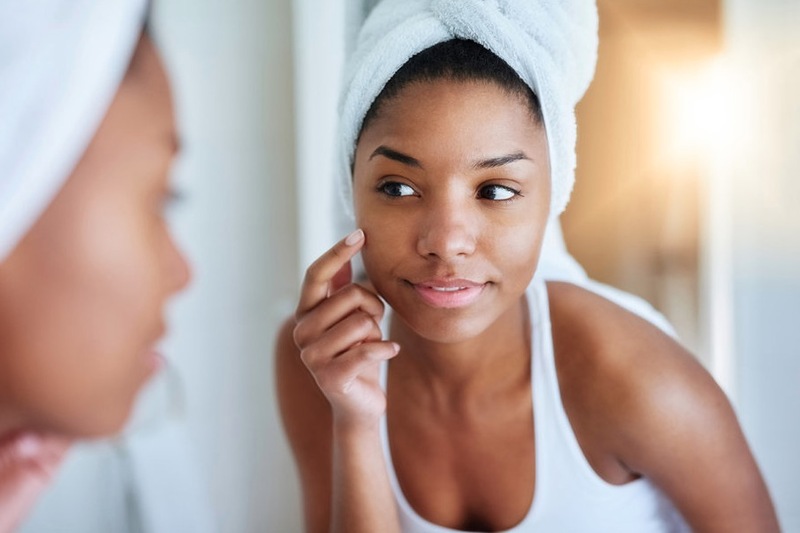 You probably have a favorite skin-care product that you would like to keep with you everywhere you go. And that’s pretty sensible, because once you get something that works for you just the way you like, you would rather not mix it up with other products. So, you don’t want to risk leaving it in your bathroom and not finding it where you are going. With travel guidelines that require liquids not to be more than 3 fl. oz, taking along your big bottle of lotion, cream, or whichever product you’re using might be impossible. The good news, however, is that some of these products are available in small, travel-size containers. Even better, you do not have to sacrifice quality for size. 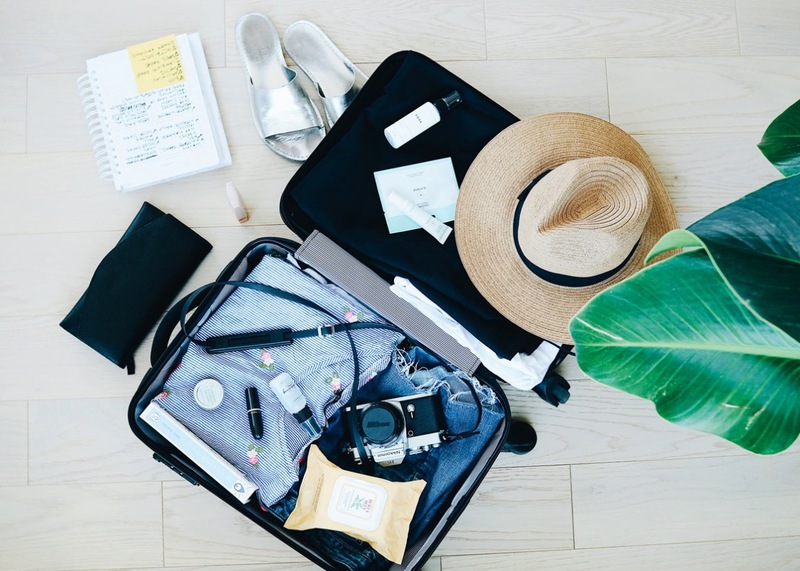 Below we’ll look at some of the best travel-size skin-care items you can fit in your carry-on and take everywhere with you. These products are inexpensive, light weight, take up little space, and work just fine. At 1.69 fl. oz, this cream will come in handy when you’re on the move. If you’re traveling into areas that might take a toll on your skin, the Cosrx Cream will keep it nourished and moisturized. Its best trait is that honey extract makes up most of its composition, so you’re ensured of great natural results. This is a product that will keep your face cleansed at all times, no matter where and what you’ll go through while traveling. It comes in a 3.3 fl. oz container, making it travel-sized. This is a soothing liquid that is used to cleanse the face, without any need for rinsing. With this, you can remove any makeup and dirt from your face, keeping you feeling fresh. At 1.69 fl. oz, it’s travel-safe. This product is made with a rich mixture of shea butter alongside avocado, almond, and sunflower oils. This gives it a high hydrating power, keeping your skin well moisturized through the most rigorous of journeys. It’s a tad bit more luxurious than regular lotion with its guava and white grape scents. The mini version of the SK-II Treatment Essence is your go-to if you’re traveling. The aim of this product is to leave you with skin that’s clear, smooth, and glowing. Its exfoliating power results in more refined skin texture and firmer skin with less visible lines, spots and wrinkles. You’re going to love this if you’re all about hassle-free traveling. It is a cleanser in solid, stick form, which completely rules out leakage. Using it is very easy. All you need to do is massage it into your skin then wipe it off and you’re done. In short, it works like a chapstick. All of these products are of high quality and are also affordable. Throw them into your toiletries bag without worrying about size or space and keep your skin well taken care of all the way.